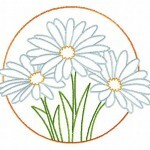 The Daisy Circle was born in 2007 out of a desire to start up an independent women’s group within our village. The main aim of the Daisy Circle is to meet friends, to enjoy each others company and to learn a little from our speakers, demonstrations and from each other. We take an active part in village life and support other village organisations. 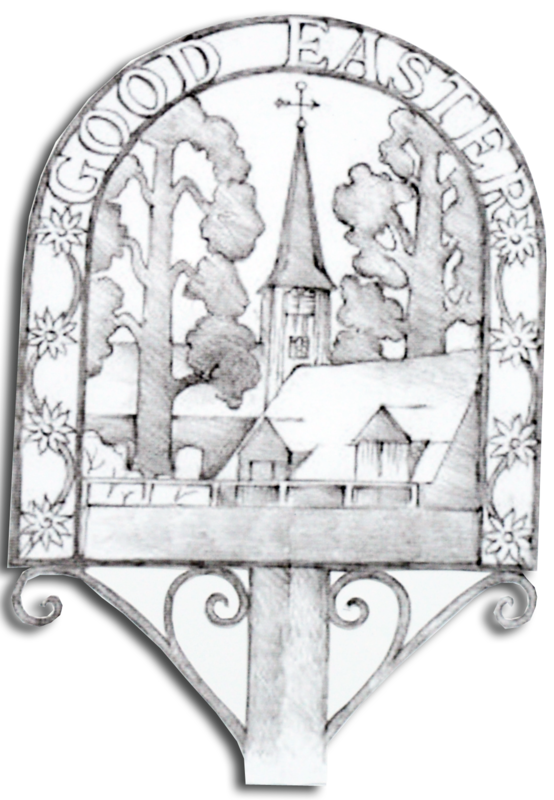 We meet on the 2nd Thursday of each month at 8.00pm in the Good Easter Village Hall. Come along and visit us yourself. You can be sure of a warm welcome. You may come to a couple of meetings as a visitor before deciding whether or not to join. The DAISY CIRCLE are celebrating the 30 year anniversary of making the longest daisy chain (Guinness Book of Records) on 21st June 2-5pm, combined with a petanque afternoon on the sportsfield. All villagers are welcome.